In this post, we are providing notes on “Ancient Indian History PDF”. 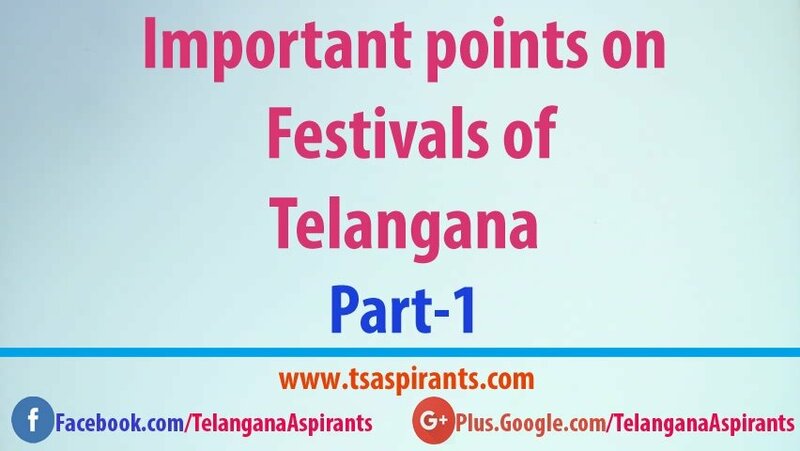 This notes will be useful for job aspirants who are preparing for Groups, Tspsc exams, AEE’s and Police jobs in Telangana state. 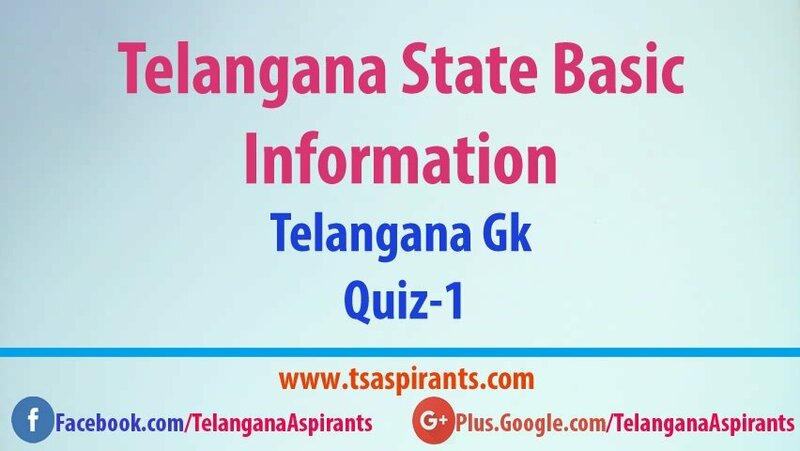 We hope that the following notes might help you get better scores in the Telangana (TSPSC) exams. The following post Ancient Indian History PDF study materials have all major ancient events starting from early stone age to the well-developed civilizations such as the Indus valley, Vedic periods, Purana’s, Mouryas and Gupta dynasty. Ancient Indian history one of the major topic in several competitive exams such as Indian administrative services (IAS), UPSC exams, state-level PSC exams, Indian forest services, forest beat and range officer exams, Railway recruitment board exams and much more. So we’ve got a lot of ancient Indian history books to follow but according to the popularity and reviews, Ancient Indian history by RS Sharma PDF book is one of the best books that have every single depth of details regarding India history and also the book is very well written with 100% genuine information. Guys we’ve attached Google drive download link to access Ancient Indian History PDF by RS Sharma, so click on the following download button to get the book. Thanks for Reading Ancient Indian History PDF article, if you found something interest about this post, please like this post and feel free to comment and share this post with your friends on social media. You can subscribe to our website mails with your e-mail id, and get daily updates and free materials.